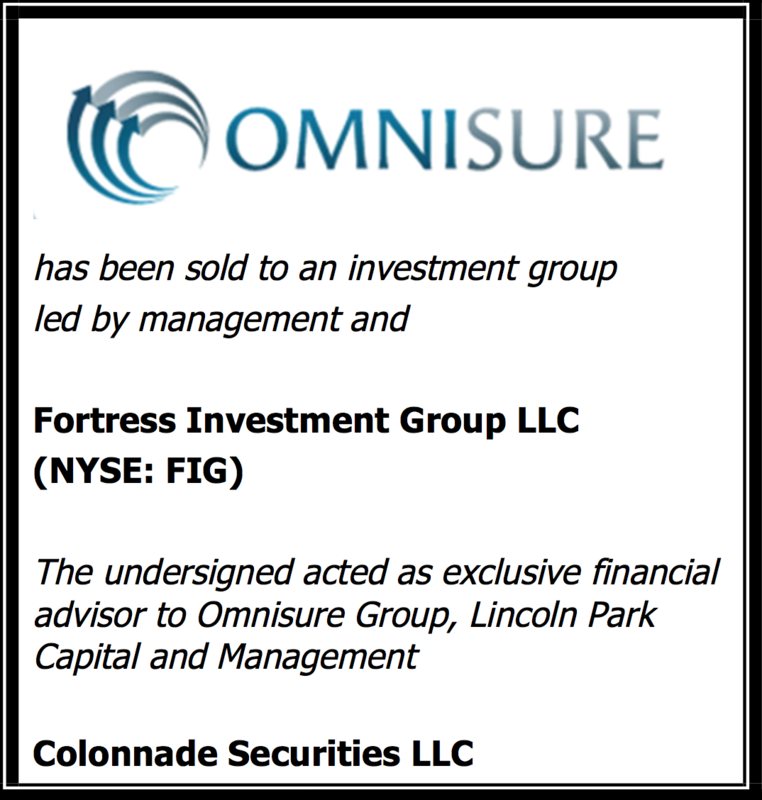 We offer large corporate entities, private-equity firms and privately-held companies decades of experience advising on mergers and acquisitions — serving both the sell-side and the buy-side — providing in-depth financial and strategic analysis. 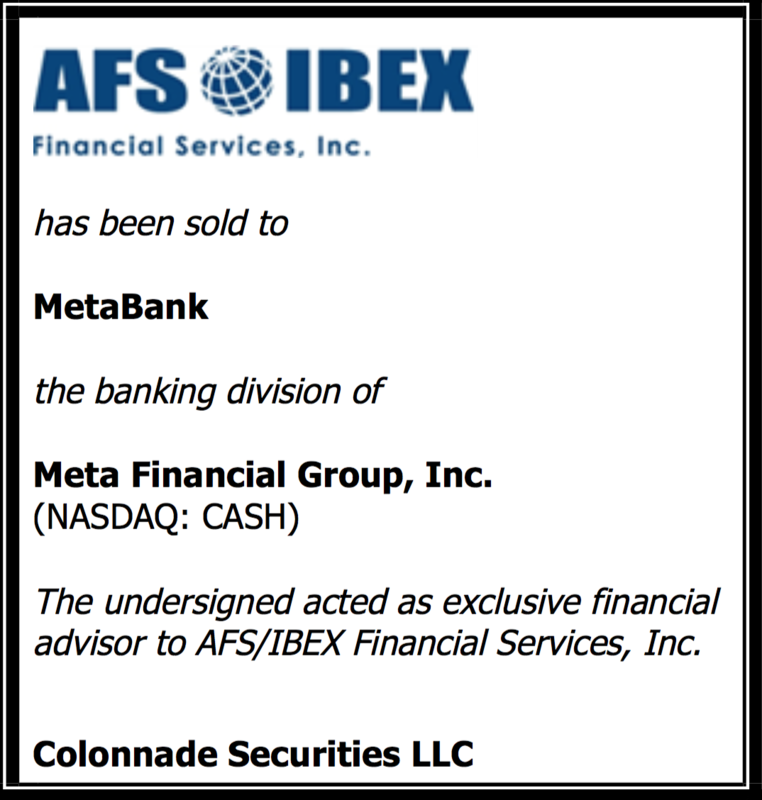 Our history and deep relationships in the financial services and business services industries allow us to seek out and structure successful transactions for our clients. Our seasoned team develops creative deal structures and fully negotiates complex transaction terms. 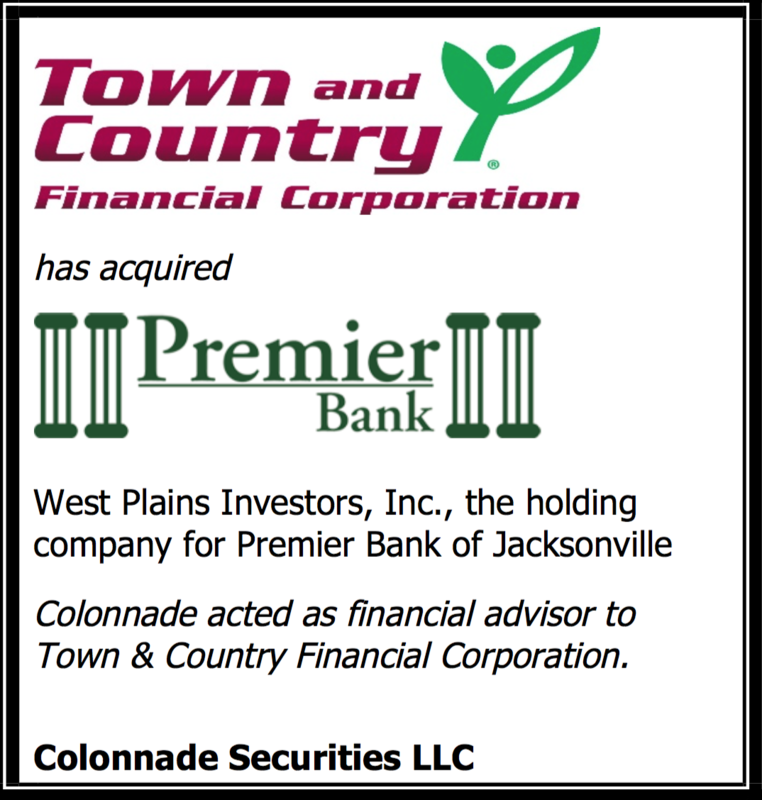 Our senior bankers handle each transaction from start to finish. 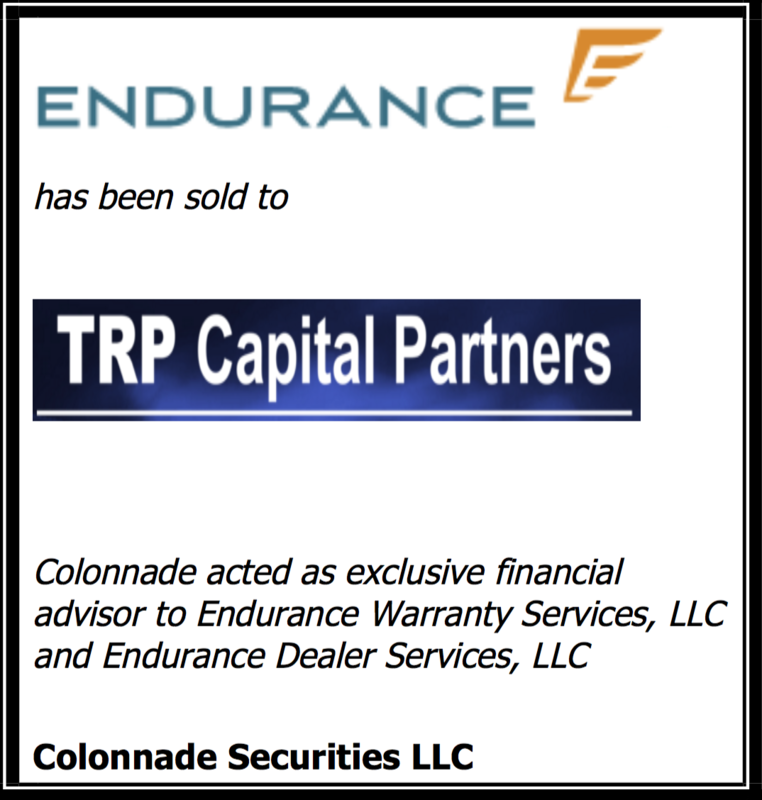 Our thorough and disciplined sell-side advisory process, in combination with our deep industry expertise, has resulted in a proven track record of delivering successful outcomes for our clients. The process of selling a company is complex, and we are disciplined in our execution. Our client’s strategic goals and the competitive marketplace determine our recommendation for a full auction, a limited auction, or a negotiated transaction. When selling a company or corporate asset, we evaluate our client's historical financials and forecasts, build financial models and create other relevant analytics, prepare an offering memorandum constructed to appeal to potential buyers and that articulates our clients' strengths, contact potential buyers, coordinate and facilitate diligence, and negotiate deal terms. Our experience and insight lead to successful outcomes. 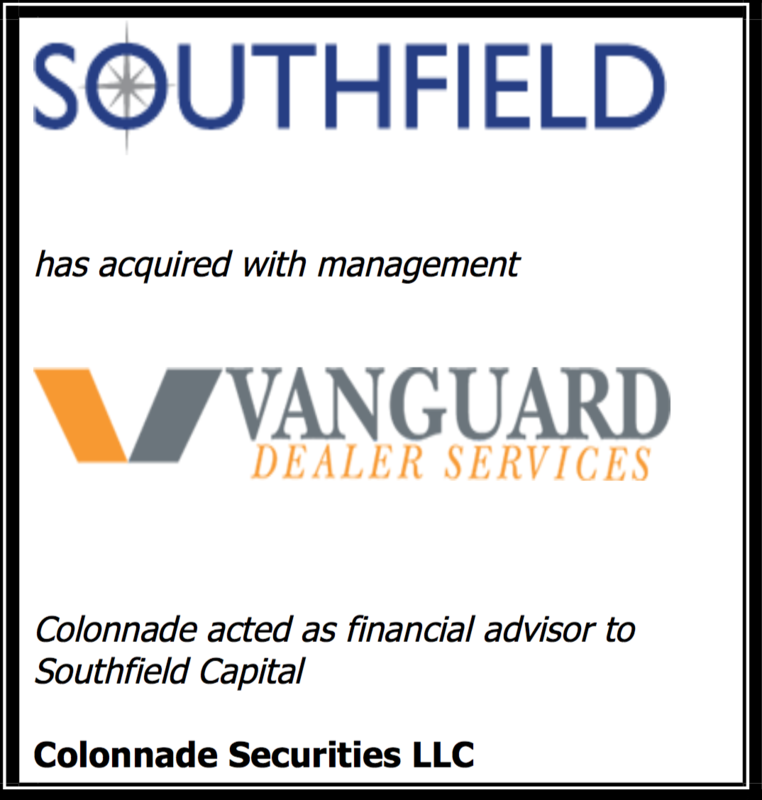 Our deep industry experience in the financial services and business services industries enables Colonnade to successfully advise public and private corporations and private equity firms to complete targeted acquisition processes. We originate acquisition ideas for our clients as well as respond to requests to assist with transaction execution. In many instances, through our relationships and industry-focused expertise, we can identify and gain access to companies that are otherwise not currently for sale but can be purchased on reasonable terms through a negotiated transaction. In all cases, we assist in evaluating offering materials and structuring and negotiating proposals to successfully complete acquisitions that best meet our clients’ objectives.